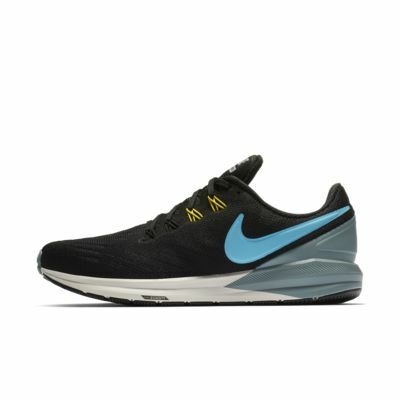 Great shoe that is super comfortable and provided excellent support. The only issue is that the toe area seems to wear out after about 1-2 months of moderate running. The Zoom Structure and I go back many years. 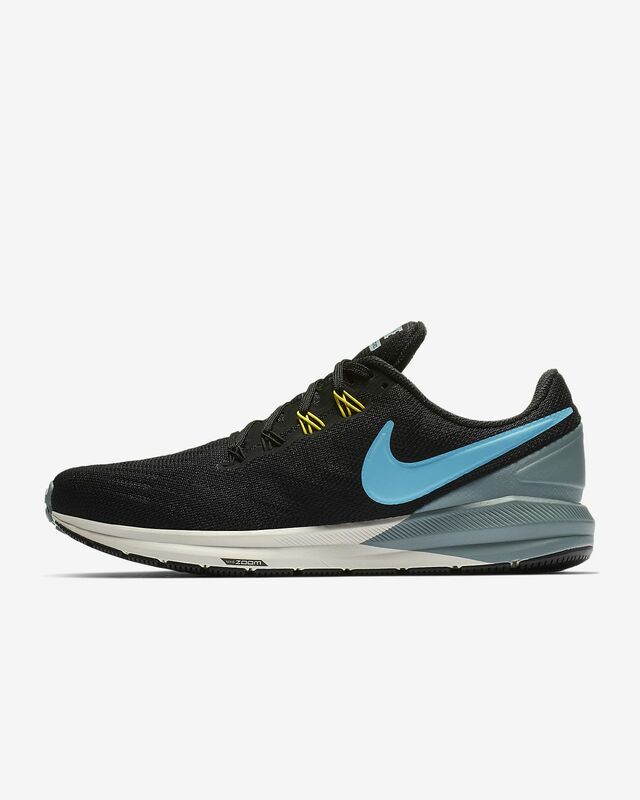 It is my running shoe. Always. A little more durability would be nice, but my shoe. Always. New lacing system means the shoe is much more flexible out of the box, but the flywire is too tight, which caused rubbing on the instep. Same strong base as previous structures, but you can tell that this is the first overhaul in a while. Just needs to be polished.